Once you have decided that it is time to sell your house then you have some tasks ahead of you. 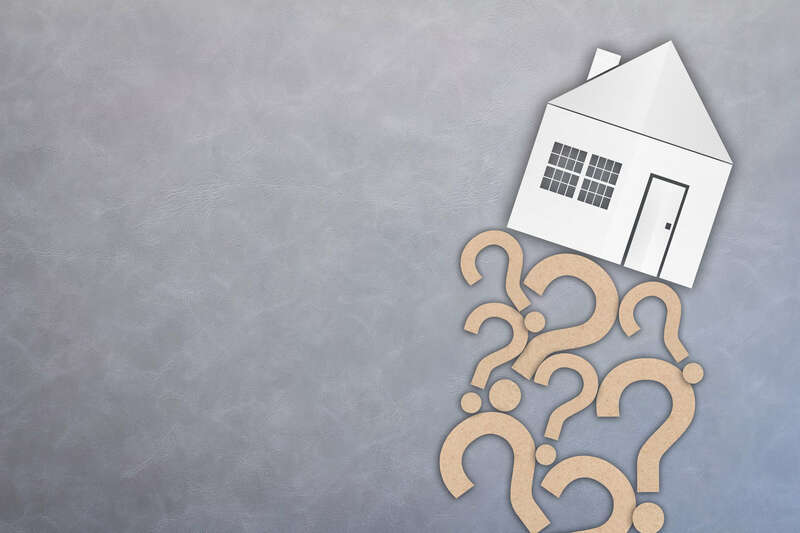 You need to compile a list of questions to ask when selling a house. This will act as a blueprint for taking you through the successful sale of your property. 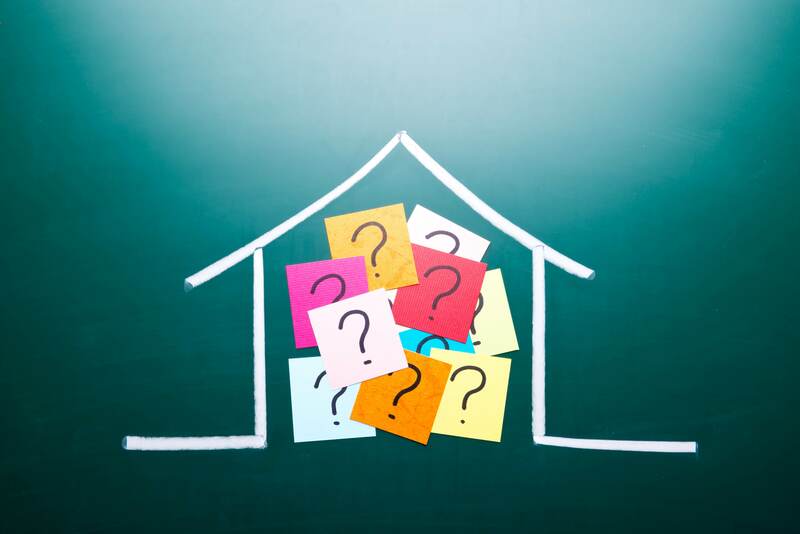 The types of questions to ask when buying a house will all depend on which method you are going to be using for this sale. You may have decided to sell your house through a real estate agent. Then you may be thinking of trying to sell it yourself. You may also want to check out we buy houses for cash reviews to see if this is an option for you. 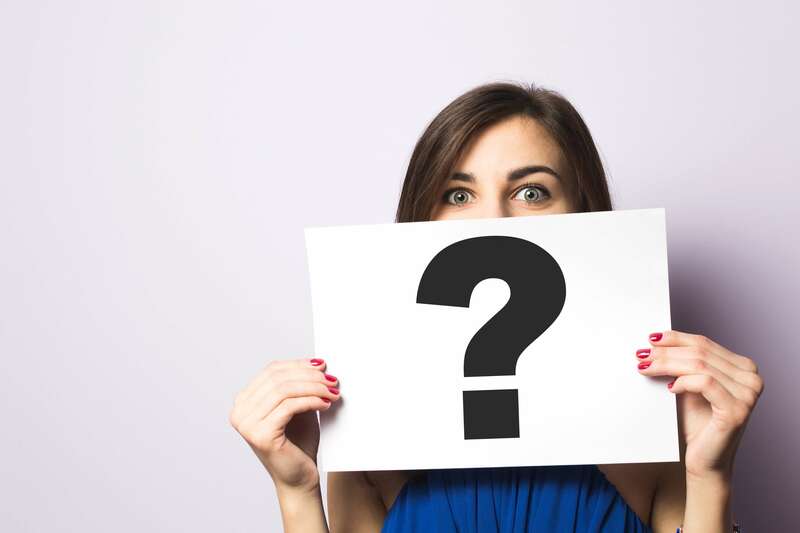 Each of these home selling methods will raise different questions to ask when selling a house. You may also have some questions you should ask buyers. You may decide that selling your house to cash buyers is your best option. If so, then you can narrow down your queries to what to ask a cash buyer. The questions to ask when selling a house are important. The answers will help you determine if this is the best deal that you can get. To get you started with this option you need to build your confidence in that this is the right choice. This can be done by checking out the we buy houses for cash reviews. This will give you some insight as to how satisfied other sellers were when using this method. 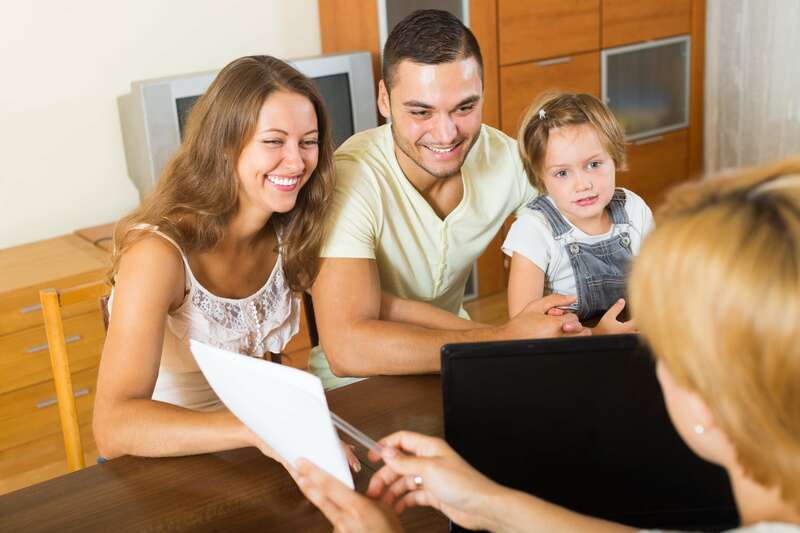 Knowing what to ask a cash buyer will make sure that you will be making an informed decision. Can the Cash Buyer Provide You With Proof That They Have the Cash To Buy? If you are using a cash buyer then this means you are going to get all cash for the sale of your home. This is great as your home sale will be completed quickly and easily. You need to know that the cash buyer truly does have all the funds up front for this transaction. This is one of the most important questions you should ask buyers who are willing to purchase with all cash. There should be no difficulties for the buyer being able to provide this information. They can do it through a bank letter or a bank statement for example. What Made the Cash Buyer Offer the Price They are Proposing? One of the general questions to ask when selling a house is how much is the fair market value of the property? This is so you can set a sale price that is compliant with the current market. A cash buyer will normally tell you the amount they are willing to pay. Don’t be afraid to ask what metrics they used to arrive at this amount. This will give you a better understanding as to what they have based the offer on. Is This a Genuine Offer? You need to know that the offer being made is one that is genuine. Is the buyer going to follow through with this cash offer? You do not want to be dealing with a cash buyer that is just looking to lock up your property. Some may do this so you can’t sell it to someone else. During this time they will try and negotiate a lower price that ends up being much lower than you expected. Why Is the Cash Buyer Purchasing Your House? 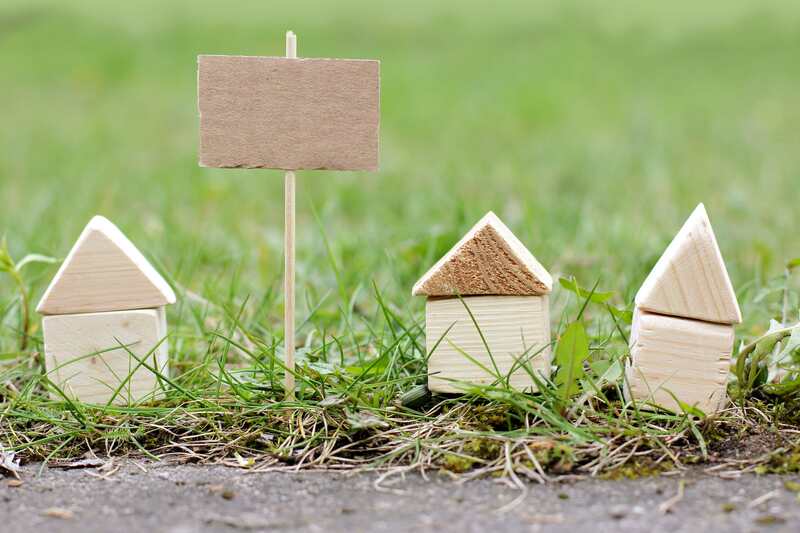 It may seem that you shouldn’t care as to why the cash buyer wants your property. However, the reasons are the driving factor for the cash buyer to make the offer. Some cash buyers are purchasing so they can fix up the home and sell it at a better price later on. Others are buying it so they can hold onto it for a long term investment. Either of these reasons are valid reasons as to why a cash buyer may want your home. Trusted cash buyers will not have any difficulty being transparent. They will gladly give the reasons for purchase. If you get a straight answer, this will build your level of trust with this type of buyer. Some may give you some bogus story. Stating how they just love your home and have to have it. You may want to be a little wary about doing a transaction with this individual. The other two options for home selling are through a realtor, or selling yourself. If you have done this before you know how complex it can be. Using a real estate agent means you need to comprise several questions for selling a house. Then you have the hassles of accommodating home showings. You may have to wait until the right offer comes along. If you decide to sell yourself there are additional problems that can come with this. You need to do a lot of research and learning of the basics of selling a home. Then you have to know where to market it. Plus, make time for all the showings. Not to mention all of the legalities that will come with it. When you look at all of the options for selling a home, the cash buyer option really is the best and the most effective. You need to feel confident with the answers you received based on the questions you should ask buyers. You will find that with this type of sale you have saved time and money. You don’t have to wait for the right buyer to come along. You don’t have to pay the real estate fees. Plus, you don’t have the hassles of home viewings. These are all big bonuses when you want to sell your home quickly and easily. There are some horror stories floating around about those who sold a home to a cash buyer. However, there is good and bad in every industry. There are many reputable cash home buyers that are honest and trustworthy. The owners is upon you to ask the right questions to ensure you have chosen the right buyer. Don’t be caught up in the stress of selling a house. We’re here to help! We understand how stressful selling a house is. At Cedar Rapids House Buyers, we’ll make you a no obligations cash offer for your house in order to help you avoid feeling like you have to auction your house. Have a question? Give us a call! We’re always ready to talk. No matter if you have questions about the house selling process, or want to get a quote for your house, we’re more than happy to help! Reach us at (319) 535-4131, or send us a message on our website!